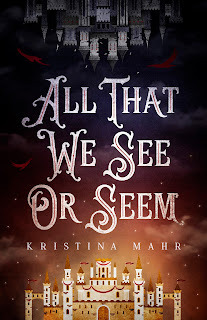 I recently finished reading Kristina Mahr's book All That We See or Seem. 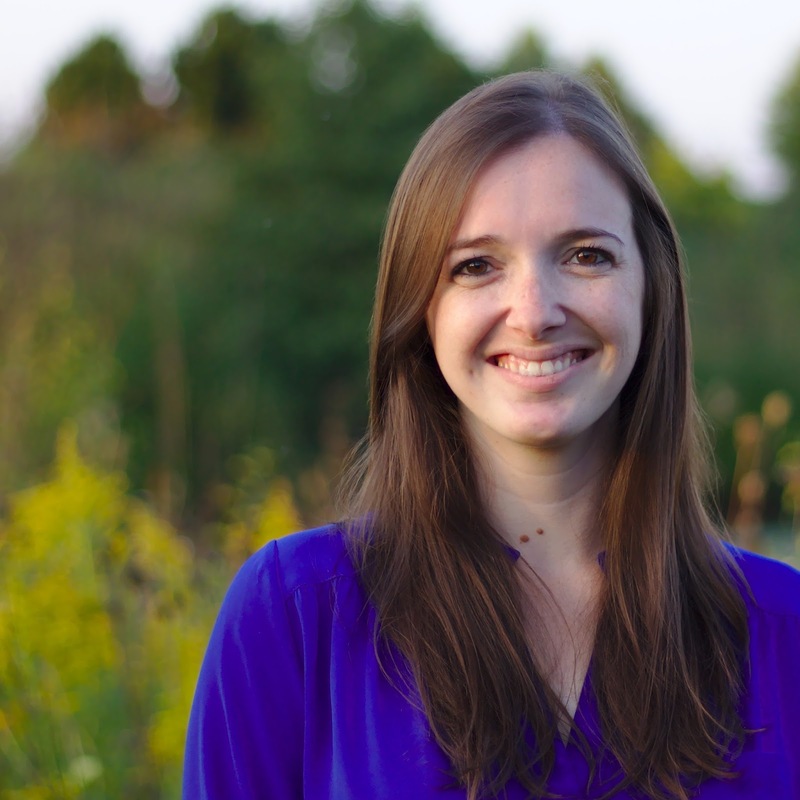 Because it kept me reading breathlessly until the end, I decided to share my Top 3 with you. What are my top 3 favorite things about All That We See or Seem? 3. The contrast between the dream world and her real world. The dream world is a nightmare, and I can't imagine having this particular nightmare every night. The horrific quality of her dream world is a perfect foil for the privileged life she lives while awake. 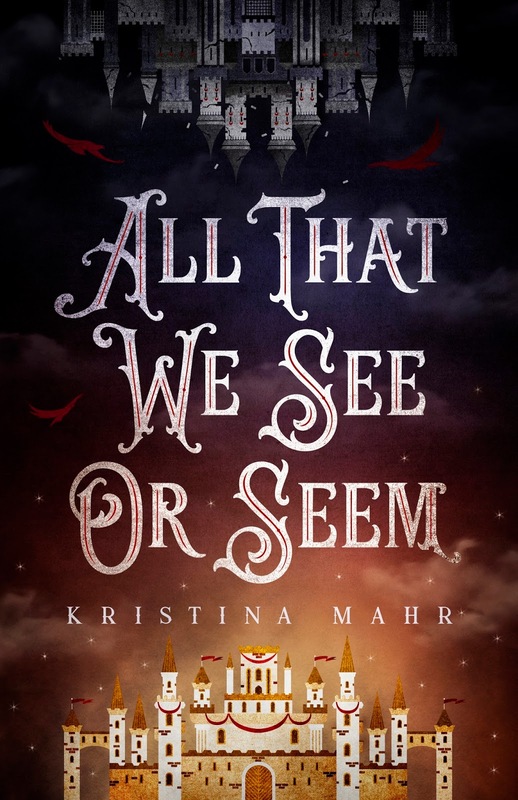 If you want a book that keeps you reading past your bedtime, which might have happened to me (cough, cough), pick up All That We See or Seem. It's fantastic. Here's a little about the author. Here are the links to get your own copy! Looking forward to reading it! Sounds like an amazing story. Thanks for the review, Jill. It sounds like a great book. But I may wait to read it until the next book is out so I won't have to be impatient to learn what happens! Thanks for sharing this, Jill! I can't wait to read this one!